Malaysian food enthusiasts are definitely familiar with Chef Wan, Malaysia’s famous local celebrity. 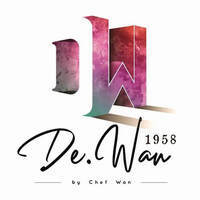 Therefore, they are welcome to De.Wan 1058 By Chef Wan to immerse their taste buds into the traditional flavours of local delicacies. 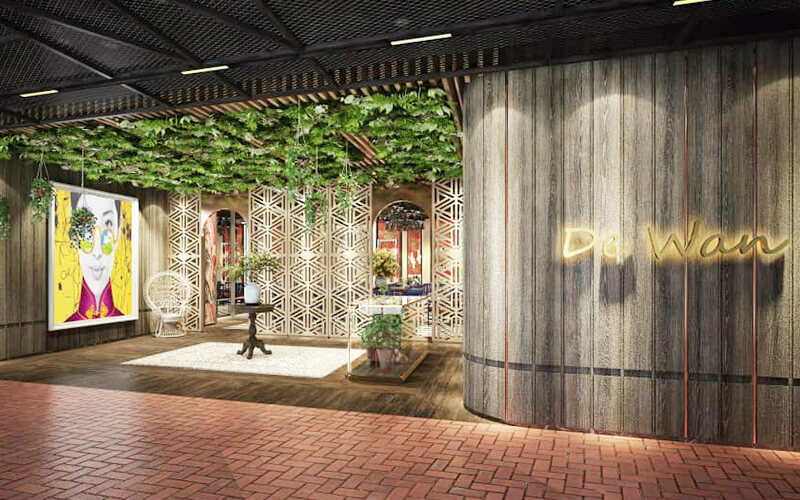 This restaurant is located at the second floor of The LINC Kuala Lumpur.